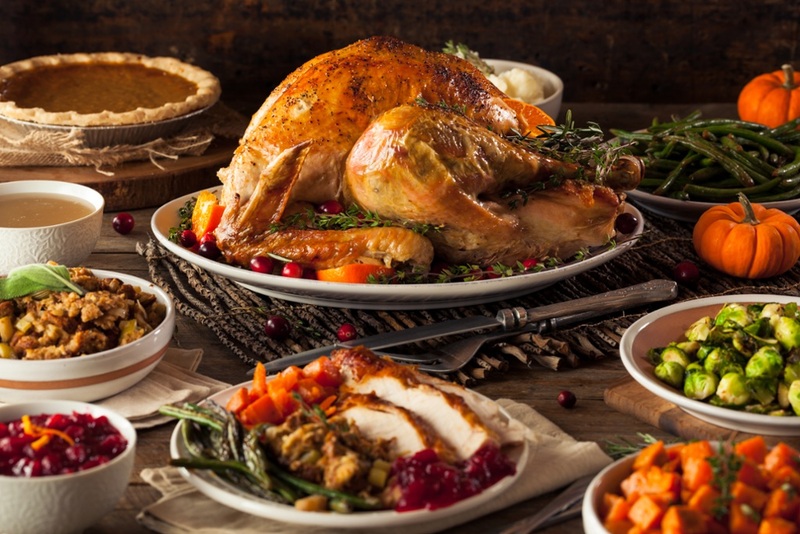 Turkey is the centerpiece, but there are many delicious holiday foods to enjoy. With the holidays right around the corner, many are preparing their lists of traditional, or new food choices. There are many different activities with food prep that many enjoy, or even dislike. Here are the holiday prep skills and food choices at a variety throughout the students and teachers at Edmond North. Eleanor Harris is a sophomore who enjoys the holiday season. She starts preparing for Hanukkah in December. For her, preparing food for the holidays isn’t an easy task, but it’s also not a stressful event. Kennedy Williams, another sophomore who enjoys cooking, enjoys preparation for Thanksgiving. Williams also enjoys the prepping time, as long as the work is divided amongst other family members. “With enough help from other family members, prepping food is really fun. I also personally enjoy cooking,” Williams said. In the end, the holidays are the busiest times, but for a lot of people, enjoying the “hustle and bustle” of the season is a happy and enjoyable time to spend with family and friends.